What's the Ideal Way to Plan Your Retirement? You don’t have to try too hard to come up with lots of reasons to handle your retirement investments on your own. For example, a do-it-yourself approach could save you money on fees. Or, you could act on your investing decisions immediately without consulting anyone. After all, you’d be calling all the shots—and there’s no one else you can trust more than yourself, right? 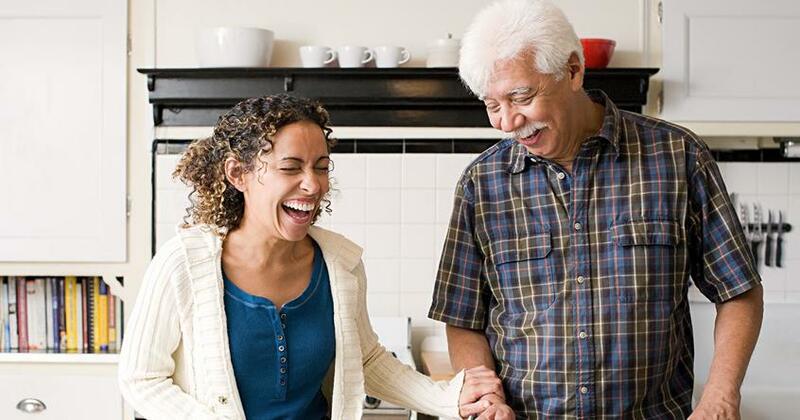 While it’s true no one cares more about your retirement than you do, that doesn’t mean it’s a wise decision to tackle that responsibility on your own. 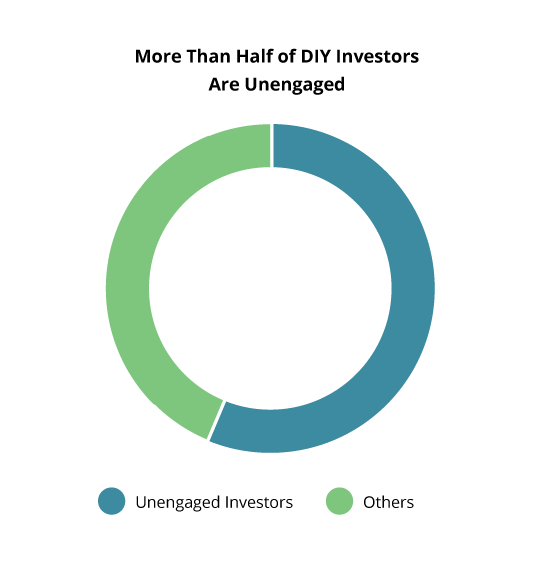 That’s because more than half of investors who try DIY investing end up neglecting their plan. At the other end of the spectrum are investors who are only too happy to turn over their money and their future to an professional—no questions asked. 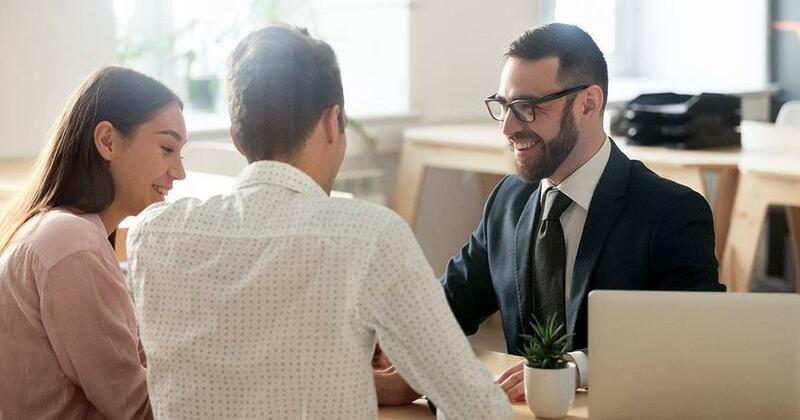 While working with a professional is a smart first step, it’s a bad idea to relinquish responsibility for your own retirement. 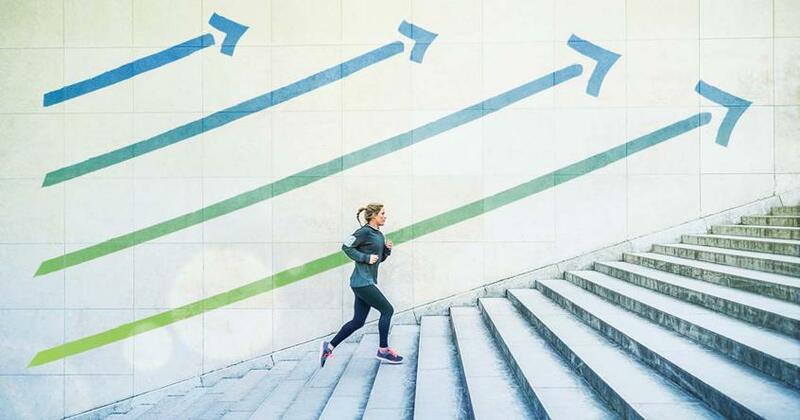 Let’s see why these two approaches can add up to a disappointing retirement and how you can find a balance between the two. During the Great Recession, bank failures and financial fraud were in the headlines every day. People stopped trusting financial institutions and their investing professionals—even trustworthy professionals became guilty by association. That perception has eased some, especially for investing professionals who proved their value to their clients during that time. But now online investing services, sometimes called robo advisors, are gaining popularity among investors who want to take charge of their retirement investments. Studies show that nearly two-thirds of investors manage their own accounts, and some estimates say robo advisor services will have $2.2 trillion under management by 2020. But DIY investors have not proven themselves to be worthy of this task. 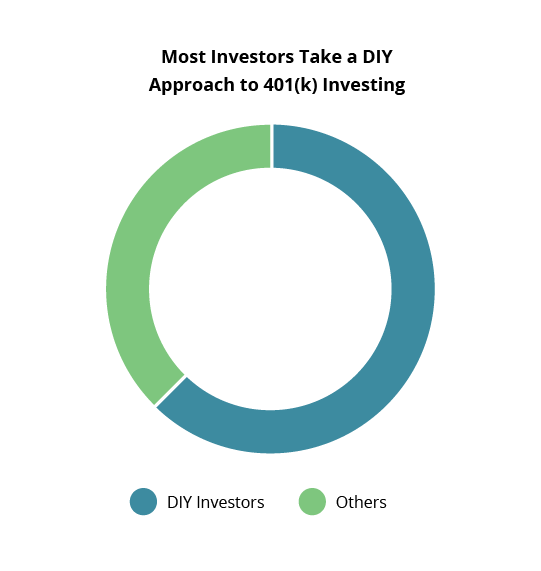 According to Fidelity Investments survey, 54% of DIY investors ignore their retirement accounts once they set them up—and years can pass before they check in and make necessary adjustments. We get it. It’s easy for life to get in the way and push retirement lower on your list of priorities. Until, that is, economic news dominates the headlines again and you panic because you haven’t been paying attention to your retirement accounts. At that point emotion takes over, and you think you have to do something, anything, to either cut your losses or capitalize on the opportunities of the day. Both decisions will end up backfiring on you as the market moves through its ups and downs, knocking big percentage points off the growth of your investments over the long term. So if 100% DIY investing won’t get the results you want, then the clear answer is to turn over your retirement investing duties to an investing pro, right? Not so fast. Remember when we said no one cares more about your retirement than you do? That’s true even when you work with the most service-minded professionals. You can’t just push a button and let the pro do all the planning and investing—that’s no better than the set-it-and-forget-it style DIY investors use. True, it’s easy to feel overwhelmed by all the information and choices you have to make to invest successfully for retirement. But it’s your investing professional's job to walk you through that sea of facts and figures so you have the confidence to make wise investing choices you can stick with over time. It’s a team dynamic—and the buck stops with you! Work with an investing pro and meet with your pro on a regular basis to track your plan’s progress and make adjustments as necessary. Need help with the first step? Find an investing professional in your area today!